why so many posts here recently about chairs? Generally design blogs are about the latest and the newest and too often yesterday's post is old news … so even if there are categories and tags on a site there is often little reason for clicking or swiping back through past posts. But there is now a lot of information and a lot of photographs on this site so is it possible to make stronger and clearer links to pull some of this together so it is accessible and is it possible to have a better structure on the site for slotting in future posts? And its not just about linking information but thinking about how to present more information and more photographs than are published on a typical blog. On-line sites have a phenomenal advantage over printed books because it's possible, in one place, to provide different levels of information, deeper within the site or just a link away, so there can be a lot more material for wider context or to explore a subject in greater depth with extra information or additional images that put a design into the context of local or social history or the context of work by other designers or in the specific context of a designer's total work. So it's not just the what but the when and the how and the why. Nor is it always easy to get access to works to take photographs for a blog … do a Google search for a well-known piece of furniture - say the Peacock Chair by Hans Wegner - and there will usually be two pages of roughly the same view and they are either publicity images from the manufacturer or from a magazine or they are an image more like a quick holiday-snap and rarely are there any meaningful details. There are exceptions of course … sites with amazing photos … but not many. The museum typography is also important because it gives a framework for the subject and it prompts analysis …. it's absolutely fine to stand in front of a piece of furniture and say that's nice - I like that - or to say I really don't like that - and then move on but once you start asking why you like it or why it is good or bad or why it is interesting or why it is weirdly unusual or why, curiously, it reminds you of something else, then you should be able to find out more. So, as an experiment, there has been a bit of a blitz here to look at a selection of the chairs but in more detail and with more photographs than on most blogs and to experiment a bit with ways of presenting the information, images and observations. There is a new time line or chronological list for one obvious way to index the information and photographs. Of course a time line is not the only way or the best way to arrange different objects but the easiest as long as you put that piece in that year in a wider context: it is not enough to know which year which designer designed which piece of furniture but was this a young designer at the start of their career or someone well experienced but trying something new or someone stuck in a rut and producing the nth version of the same thing in as many years? 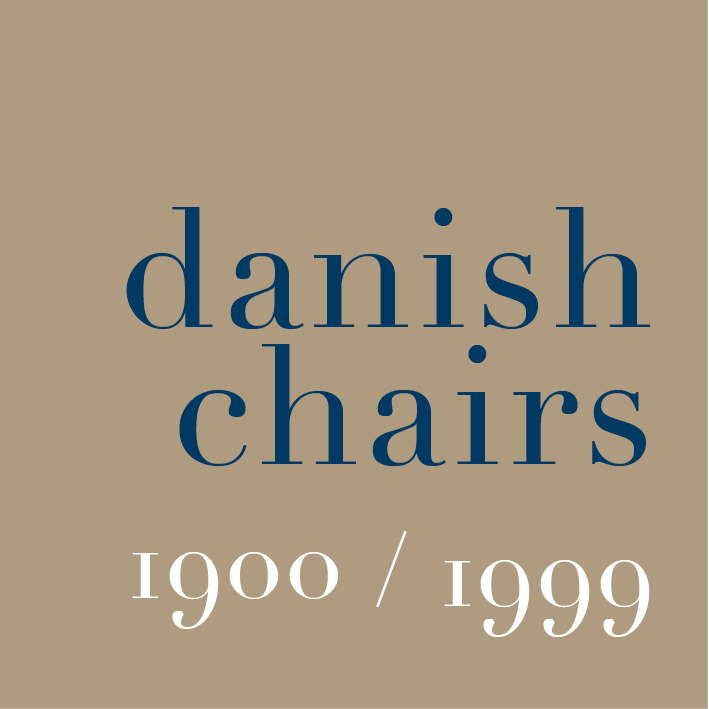 These are chairs that come from the classic period of Danish design or were designed in the preliminary stages … so chairs that mark important stages that lead to the designs of the 1950s and 1960s. 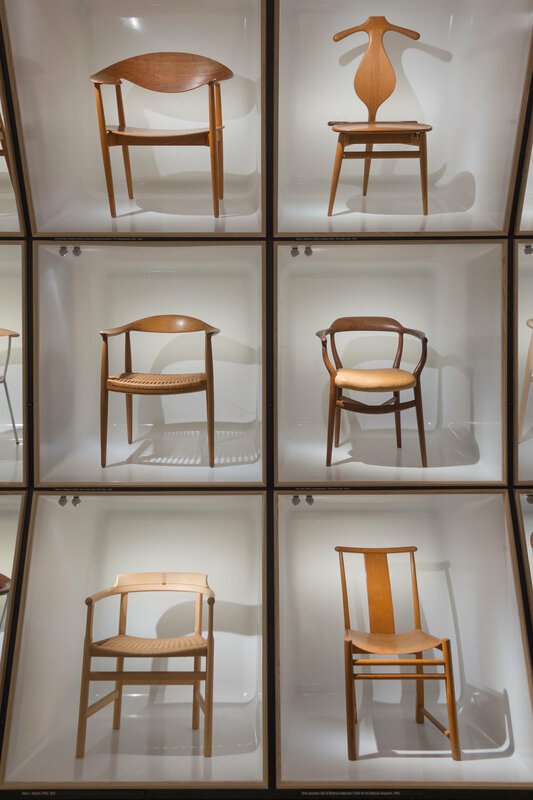 From here, the plan is to look at more furniture in more detail - more chairs, more recent chairs - and to talk to designers and manufacturers about how and why and when a design came about and to look at other types of furniture in similar detail. surely a chair is just a chair?